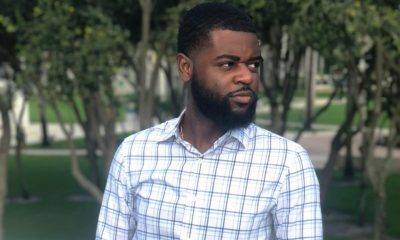 These University Of Florida Deltas Just Gave The Entire Universe Life With Their Yard Show! 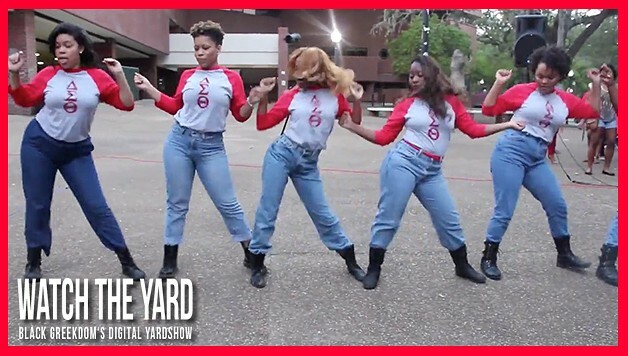 In honor of their 40th year anniversary, the Lambda Psi Chapter of Delta Sigma Theta Sorority, Inc. decided to show up at their Spring 2015 Yard Show and show the campus who the boss is. Check out this video of these ladies from the University of Florida killing it to “Dutty Wine” and “Commas” by future!